It would seem that this past month has been treating one of the biggest tech companies in the world so horribly. Once again when the week started Apple continues to lose more and more on their stocks with about 20 percent coming from the recorded all-time high last month. Experts even consider this as a turmoil even if it doesn’t seem so bad. It turns out that it hasn’t been this bad since September 2008 which was literally more than a decade ago. Experts has been trying to figure out where Apple did it wrong and most of them has their own thoughts on which decision was to blame and how it can be fixed this last quarter. Apple Inc was the very first company not just in the United States but in the entire world to hit the $1 trillion market cap in history. Since the month of November began, Apple’s stocks have fallen that it even led to the company losing more than $200 billion from their market cap, which means they are no longer a trillion dollar company. 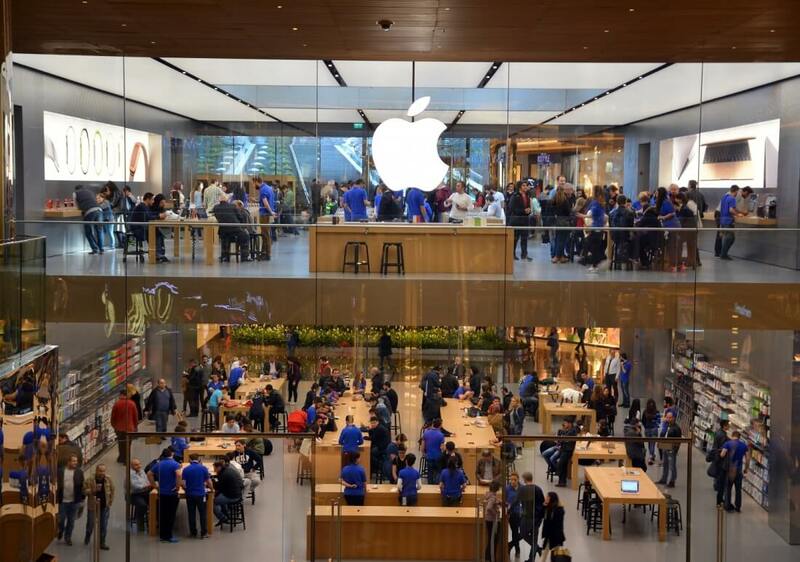 According to technical analyst Ari Wald, Apple is beginning to succumb to the broadening market weakness that led to its current $194 support level. However, this doesn’t mean that the company will soon hit rock bottom since this could just be a massive bump along the way. Apple is not the only massive company that seems to be losing its touch, because Amazon, Google, and Facebook weren’t doing well either. One of the reasons for Apple’s struggling stocks is said to be because of their recent announcement regarding their sales. 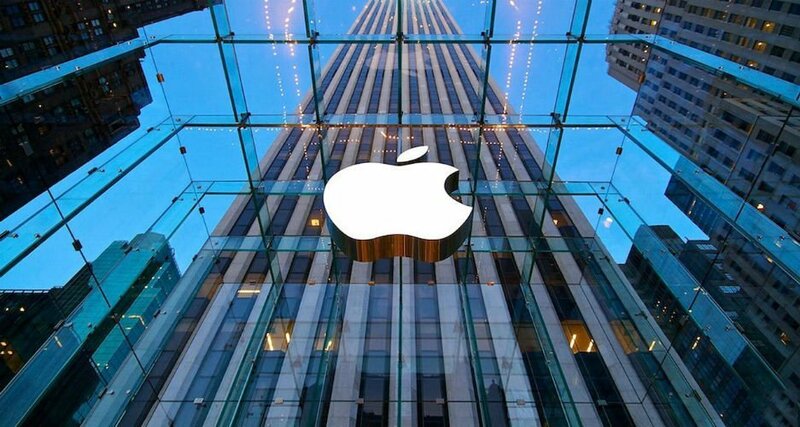 Every single year for the past decade, but earlier this month they officially announced that this will be the last time they will go public with how their sales are going especially on the iPhones, iPads and the Macs. Reports says that despite the sales going downhill, Apple will continue to produce about 35 million iPhone XS before the year ends. According to the company’s CFO Luca Maestri, their company’s main goal is to make the best products they could offer to their customers in the hopes that it will enrich their lives even more. With this, they offer an unparalleled customer experience that assures their customers’ loyalty because of the satisfaction their getting. Wall Street analysts believe that one of the reasons for this shocking move is because of how their sales continue to disappoint the market. 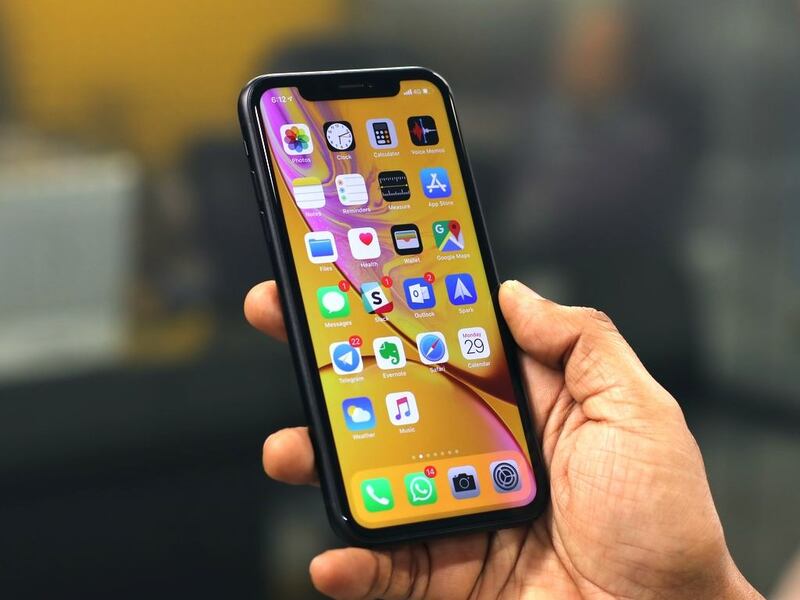 Tech experts have been talking about how the latest iPhone didn’t really hit the market as huge as the previous ones, which made investors focused on the unit sales of the company. With Apple’s recent announcement that they will no longer release the sales, more and more shareholders and investors became skeptical. This is also what has reportedly led Goldman Sachs, which is one of the company’s investors, to cut its estimates. One of their analyst Rod Hall believes that the company is currently set on neutral. As an analyst, it is perfectly normal for him to have an expected estimate price target for the new iPhones and he has been lowering his expectations for the third time already because of how Apple has been doing. Hall said that it is no question that the new iPhone XR is one of the most innovative smartphones in the market today and some of its features are truly remarkable that most tech experts find impressing. 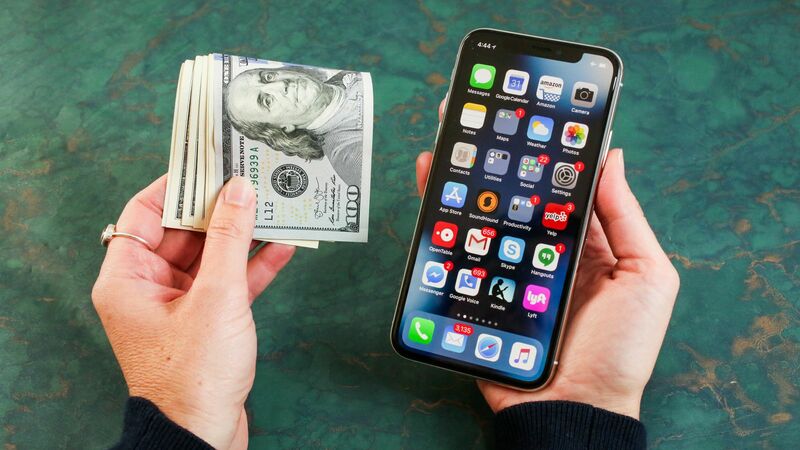 With the competition rising, Apple will find it very difficult to go against cheaper smartphones especially in some countries where a thousand dollars could be their food or rent for a few months. The quality of the new iPhone may be give people the best and the most advanced experience, but it doesn’t really give people the practical vibes. More than half of the world is still living in poverty so having to spend that much on a phone may not be a great decision for them. Despite that, Apple remains to be the leading smartphone manufacturer in the world and some tech experts believe that they will be able to get through this, after all the tech world is slowly taking over and they already built a name that people could trust when it comes to tech.